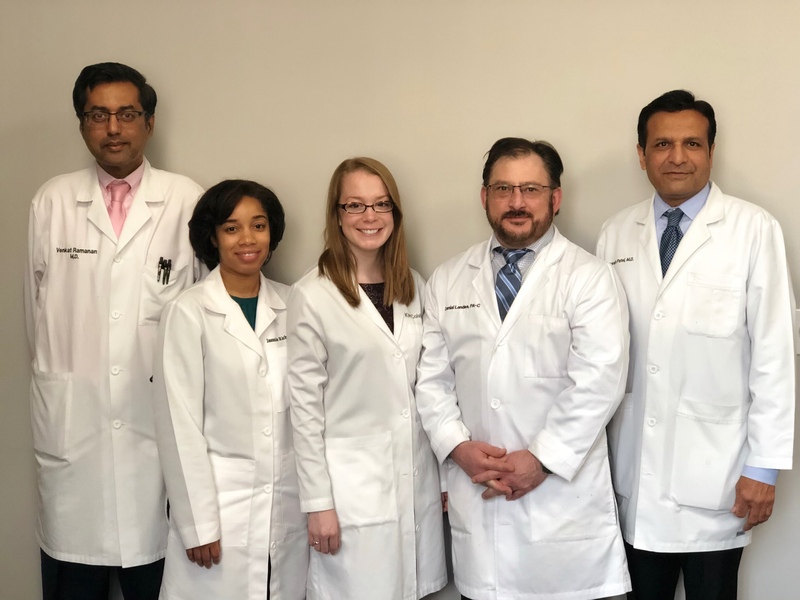 Established in 1996, Patel, Ramanan & Associates provides unsurpassed internal medicine and primary care services for adults throughout Prince George’s County and Charles County, Maryland. With over 30 years of experience between them, Drs. Patel and Ramanan effectively prevent, manage, and treat a wide scope of illness and diseases – from acute illnesses like the flu and sinusitis to chronic conditions such as heart disease and diabetes. You will experience modern conveniences such as onsite diagnostic testing, Wi-Fi available in our waiting areas, and electronic medical records for enhanced privacy. You won’t have to wait long for your appointment, and if you have an acute illness that needs immediate attention, we offer same-day appointments. To schedule your doctor appointment for prompt, attentive and comprehensive care, new patients can use our convenient online appointment request form and established patients can log in to our patient portal to schedule follow-up visits, complete forms, obtain lab results, pay bills, and more. To contact us by phone, call (301) 645-9650 or (301) 856-9366. Patel, Ramanan & Associates looks forward to providing you the personal care you deserve. Copyright © Patel, Ramanan & Associates. nuclear stress test, EKG, pulmonary function testing and at-home sleep studies. We serve Prince George’s County and Charles County, Maryland.